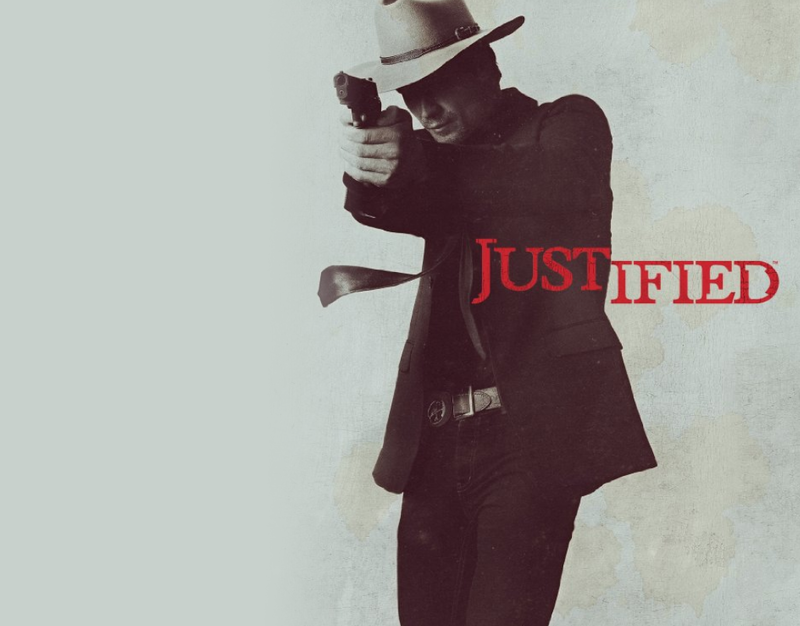 Deputy Raylan Givens has his own, Wild West-style methods of upholding justice, putting him at odds with the criminals he hunts and with his bosses in the U.S. Marshals Service. And an incident prompts his reassignment to the Kentucky district where he grew up. The character is based on one created by author Elmore Leonard in several books and short stories.